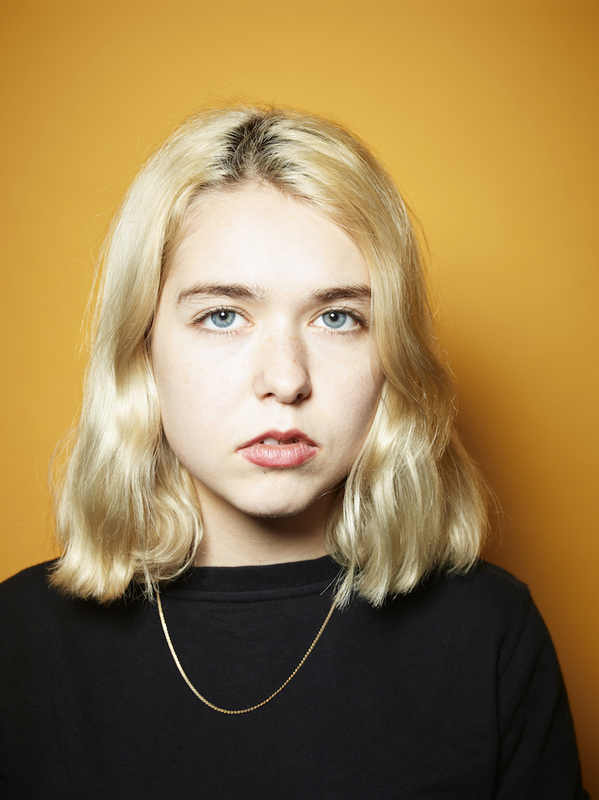 Snail Mail – aka Lindsey Jordan – makes a return to Seattle tomorrow, Monday January 28th. The 19-year-old Jordan released her debut full-length album, Lush, last summer on Matador Records. Impressive! For her first album, she worked with producer Jake Aron, who, having worked with artists such as Beth Orton and Jamie Lidell, proved to be an excellent choice. You can also definitely hear Sonic Youth in the Maryland-born singer-songwriter’s sound. Snail Mail will perform as an entire band on Monday, with Choir Boy as openers. Written by: Dagmar on 01/27/2019. This entry was tagged posted by dagmar, snail mail. Bookmark the permalink.